I think this might just be the prettiest candle I've ever seen. I just love the rose and leaf illustrations surrounding the jar, plus it smells amazing. It has notes of Rose and Geranium, it's very floral without being at all powdery, it's incredibly fresh and modern and I absolutely love it. There's also a 'multiuse fragrance' in the same scent, a massive 200ml for £55. 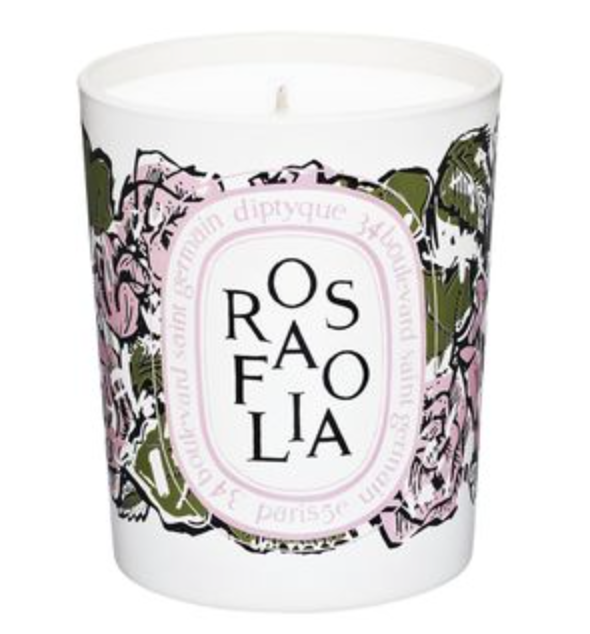 The candle is £44 and is currently sitting at the very top of my wishlist!